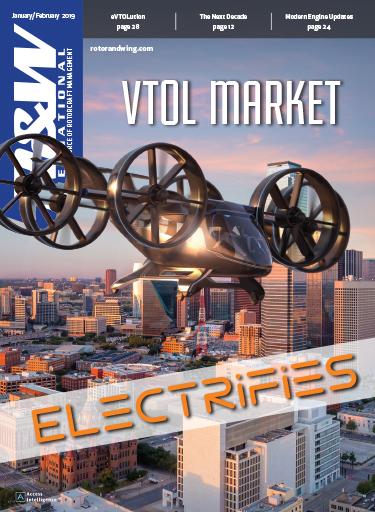 Companies around the world are developing about 100 eVTOL aircraft prototypes for urban air mobility, and a new study by the German consultancy Roland Berger predicts that industry will field about 3,000 eVTOL passenger drones by 2025 for air taxi and airport shuttle service and 98,000 such drones by 2050 for air taxi, airport shuttle, and inter-city service. 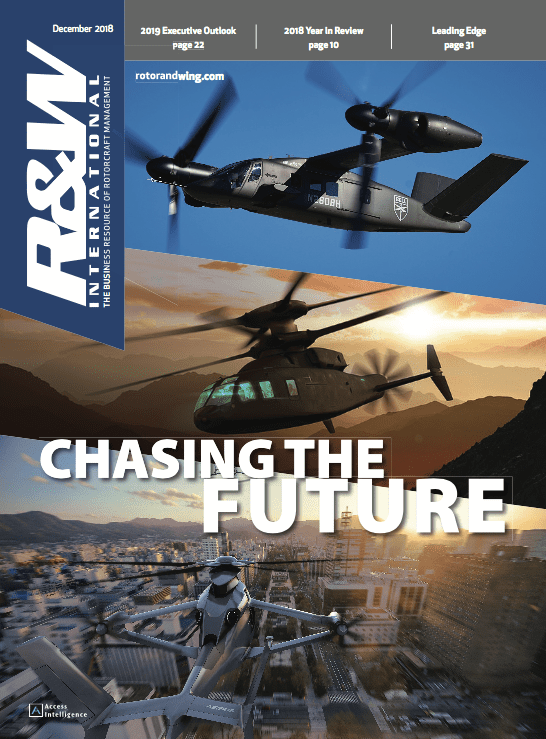 "With flagship pilot projects scheduled to go live in cities such as Dubai, Singapore, Los Angeles and Dallas in the early 2020s, better batteries, new aircraft designs and — as of the late 2020s — autonomous flight technology will bring prices down and spread services to major metropolitan areas around the globe," according to the report, Urban Air Mobility: The Rise of A New Mode of Transportation. "The pivotal success factor is choosing the right use case from the broad array of aircraft/drone concepts. 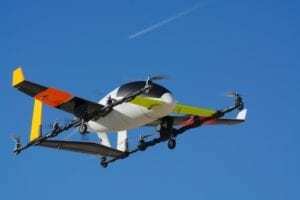 Each has its own benefits and limitations, and not all technologies suit all applications. 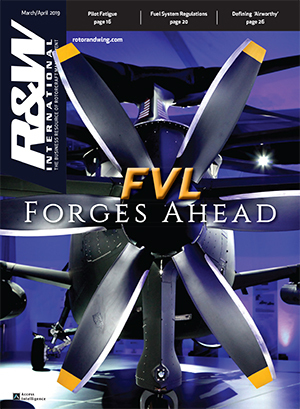 Yet around this central issue, further success factors will include development of a suitable infrastructure for take-off and landing spots, maintenance, energy supply and communication, the emergence of service providers with robust commercial and operating models, and a regulatory framework to control and govern safety, liability, emissions and a host of other issues." 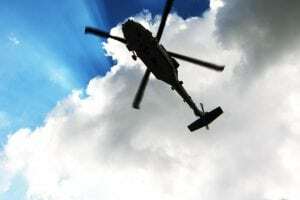 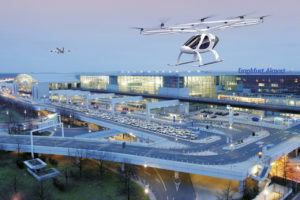 Ongoing challenges include extending battery life for eVTOL aircraft to permit multiple, longer flights, the development of autonomous flight controls, and ensuring the widespread use of 5G communication networks to permit "the ultra-precise navigation that is needed for urban air mobility," the study said, adding that GPS navigation will not suffice, as high-rise buildings can disrupt the reception of GPS signals. 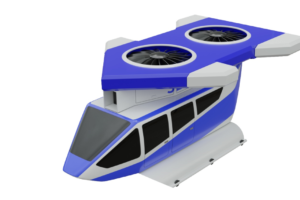 Infrastructure is another long pole in the tent, as eVTOL aircraft need vertiports, or vertical airports, as well as landing and recharging pads. 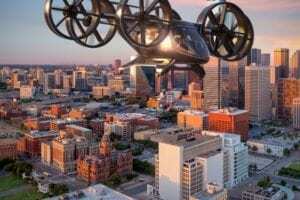 One United Kingdom-based startup, Skyports, has bought more than a dozen rooftop locations in London in preparation for a launch of urban air mobility in the U.K. by 2022 or 2023. 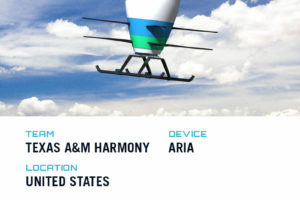 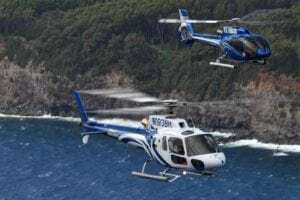 Darrell Swanson, a principal consultant at General Electric's AviaSolutions, said that even if ground transport becomes significantly less congested, eVTOL will still likely take off, as it will markedly shorten travel times.